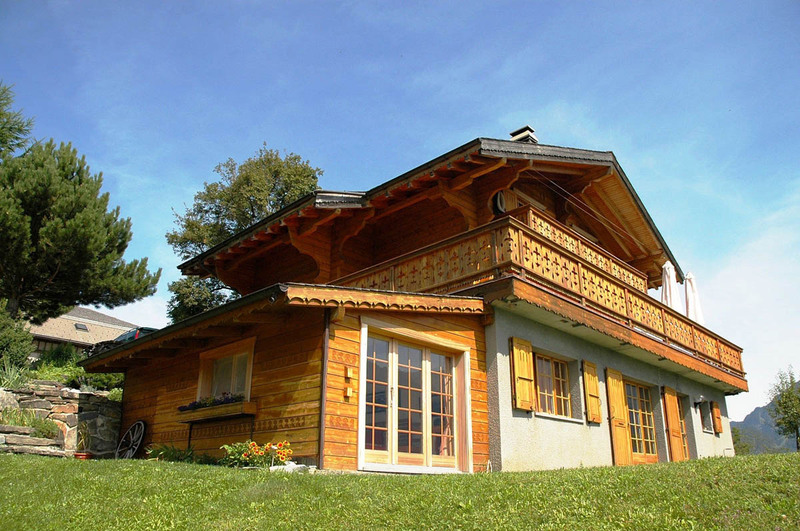 Our cottage is located in the small village of Mex, which is located at 1100m above sea level, with a splendid view of the Rhone valley, the Dents-du-Midi and the Dents de Morcles. Closest carpark: Mex, 1 minute's walk away. Closest public transport: Mex, 1 minute's walk away. Bedroom with double bed, private bathroom and separate entrance (2 persons). Hot / walking tea. Drinking water. Possibility of drying clothes, warm and free showers, weather information, electricity (220V). Cash, in Swiss francs or euros.